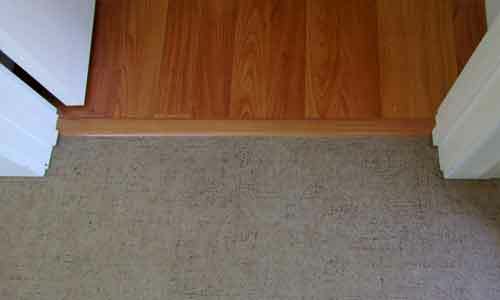 We offer hundreds of styles and colors to choose from. 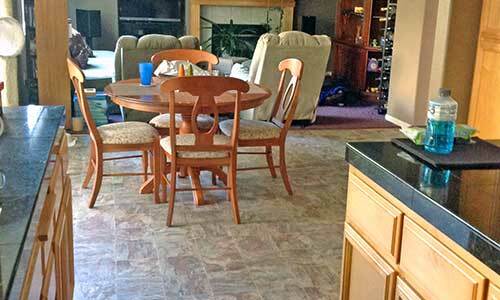 Vinyl is extremely versatile flooring that can be used anywhere in the home. 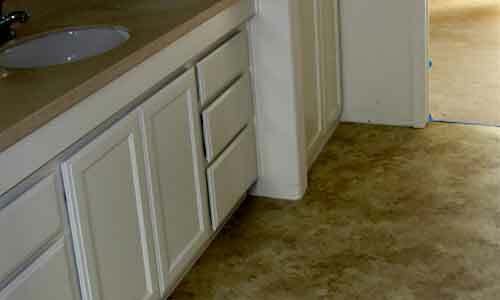 Kitchens, baths and utility rooms are a perfect place for vinyl floors. 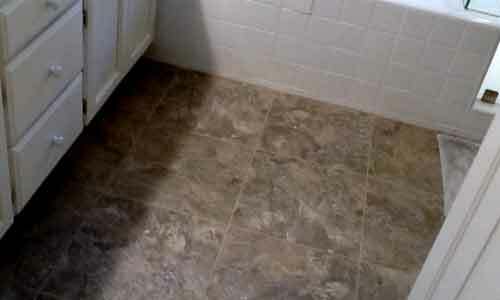 All major manufactures are available at our showroom. 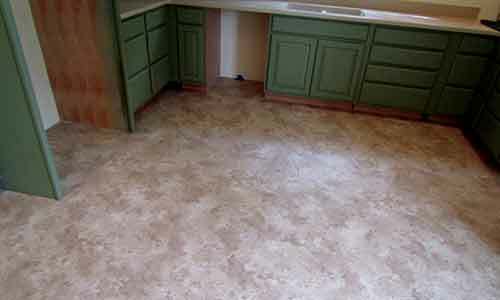 Today’s vinyl flooring is very durable and easy to clean. 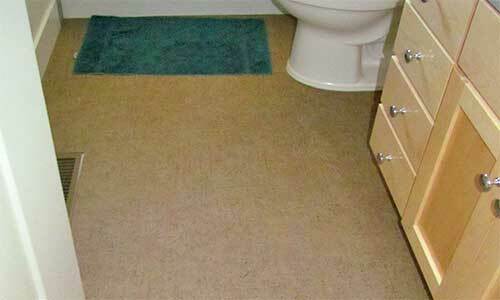 You never need to wax or polish vinyl. 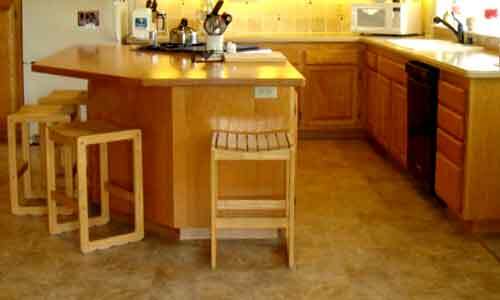 If you haven’t looked at vinyl flooring for a few years you will be pleasantly surprised at the new styles, colors and patterns available. 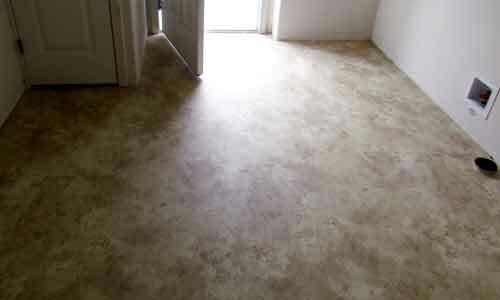 Vinyl is a great way to update a room without spending much money. 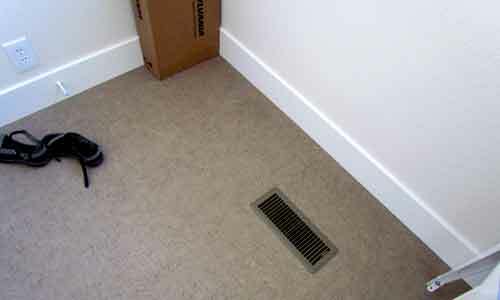 We offer commercial installation as well as residential services. 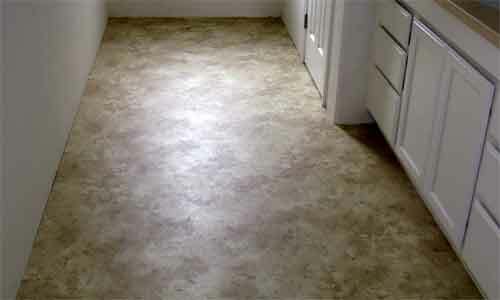 Here is a link to our Waterproof Vinyl Flooring Page.